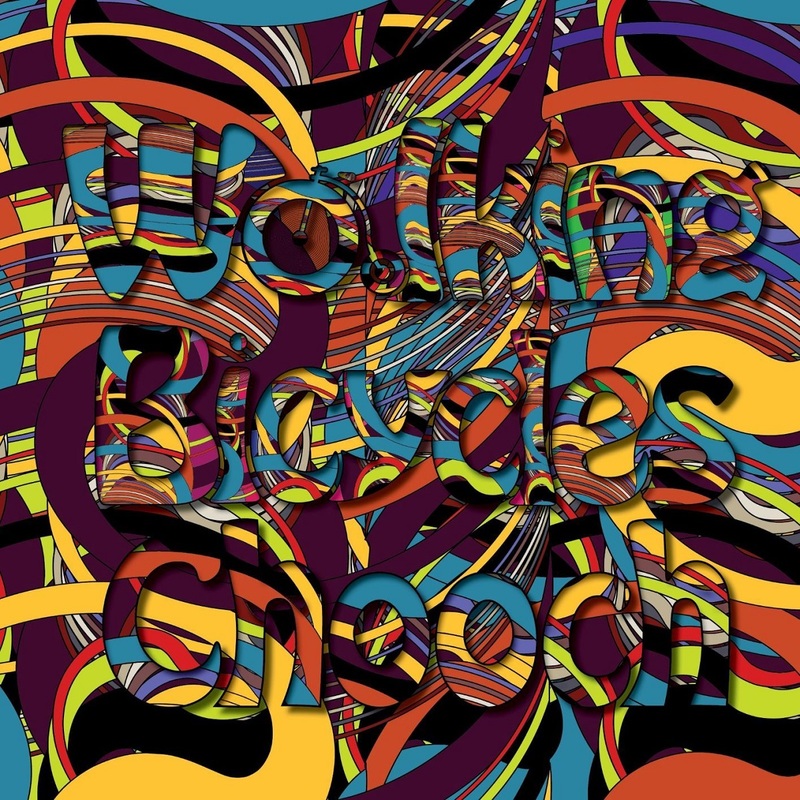 Most, if not all, entries in our list of favorite EPs this year tend towards a darker and more experimental tone, and include some well respected artists alongside promising newcomers. Because we do not always need an hour's worth of material to fall for a new release, D//E values the EP format as much as the full length. 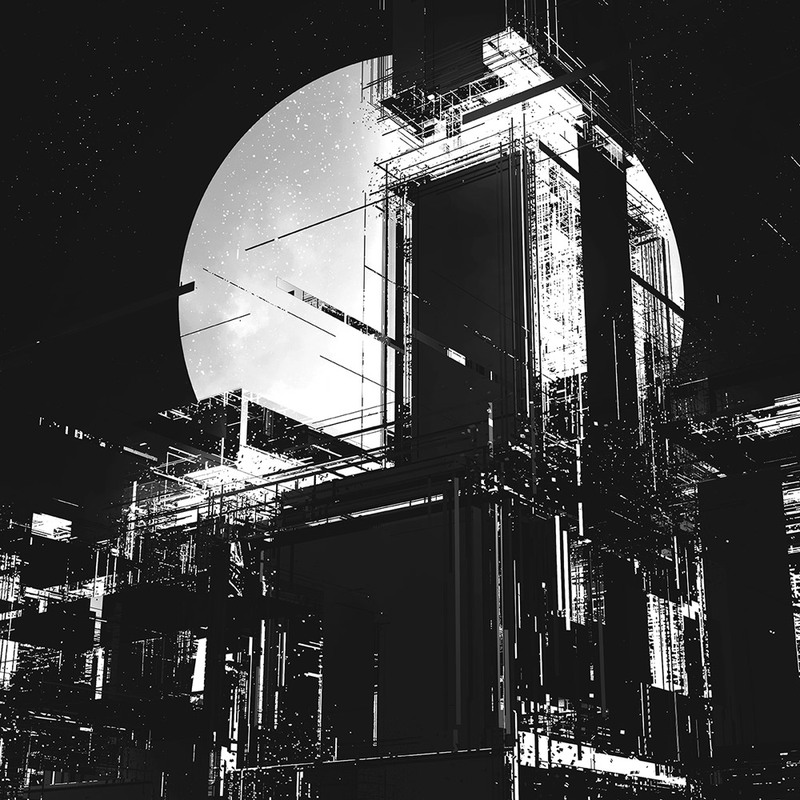 Pushing through the highly stylized standards that have made synthwave so popular the last few years, and revealing an even darker and more aggressive tone in its creator's prolific creativity, New Model may not be everyone's favorite Perturbator record, but it is certainly absorbing and different. Whether this is a step forward or just a step away from convenience for Paris-based British electronic musician, James Kent, it doesn't matter that much, but the EP's dark theme and its beautifully laid out vision of a futuristic dystopia validate it as one of the year's finest. Northampton, MA darkwave duo, Boy Harsher, followed their praiseworthy debut album from last year with new EP, that came out as a genre blender that mixes every form of dark music into an alluring experimental compound, and although the duo indulges in a lot of different styles, their version of darkwave appears to have its own identity. 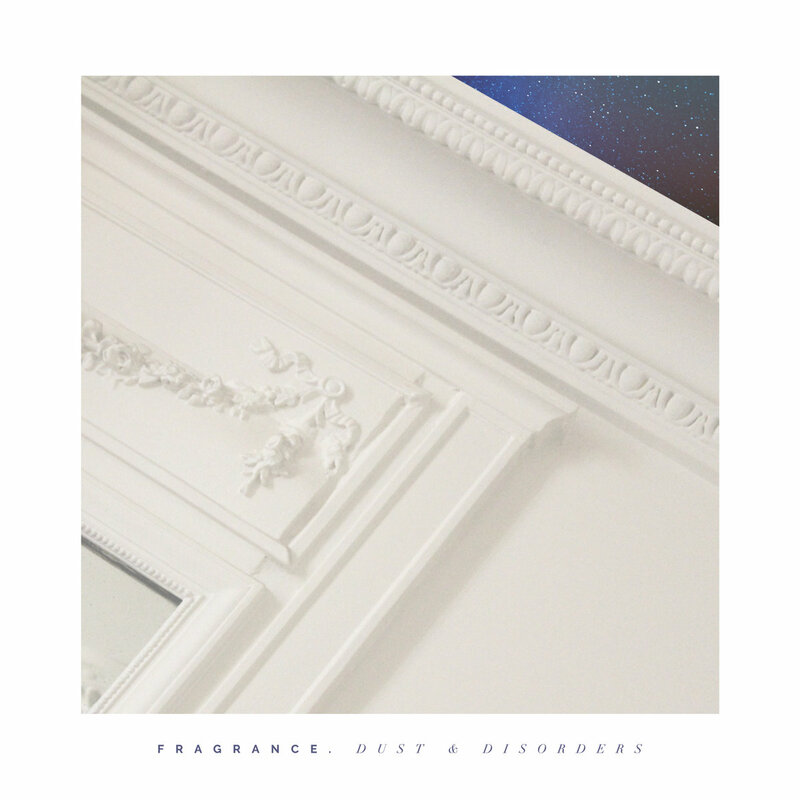 Parisian electronic artist, Matthieu Roche delivered his debut EP as Fragrance, introducing a familiar sound which relies heavily on the eighties' new wave and synthpop. Maintaining the minimalistic nature of his sound, Matthieu dared to enrich his style with a more atmospheric vibe, he gave it a dreamier twist, and his play paid off well in the form of a wonderful debut that is Dust & Disorders. Swedish synthwave producer Robert Parker has become a favorite among fans of the scene with good reason. Like most of his peers he counts a lot on eighties nostalgia and strong imagery, but he's among those who challenge the style most by bringing it together with French house and disco music in the most skillful way. 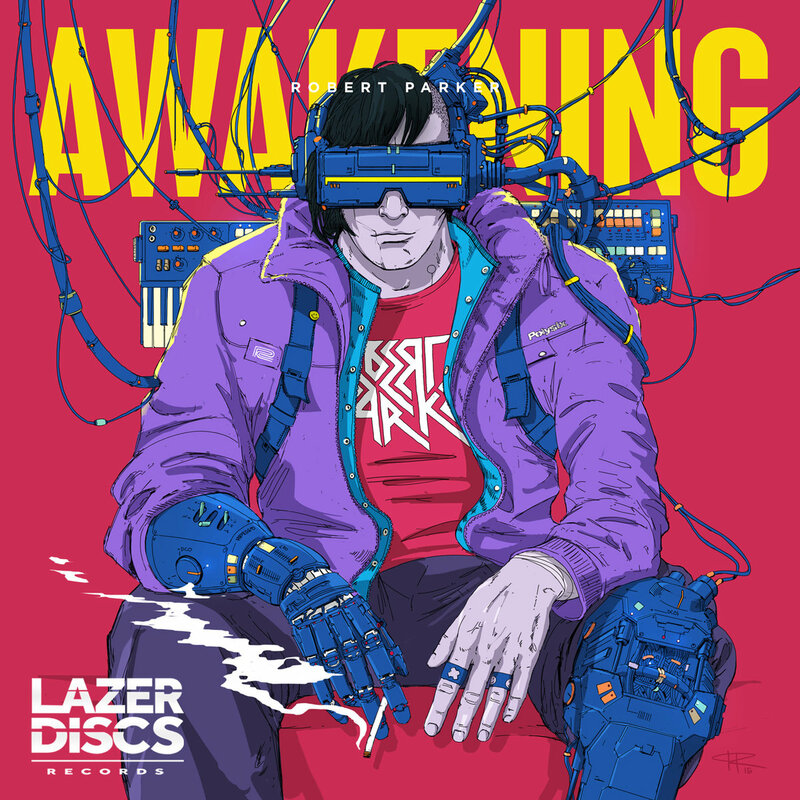 His latest offering, Awakening, came out last February and proved the man as one of the best in the art of synthwave. Following their contributions to a few of Jim Jarmusch's latest films such as The Limits Of Control, Only Lovers Left Alive and Paterson, EP #260, found Jarmusch's band, SQÜRL, as a trio experimenting once more with droning soundscapes, feedback and analogue textures. While not as engaging as their film work or some of their previous three EPs, EP #260 was a fine addition to SQÜRL's small catalog so far, and it featured a couple of remixes provided by guest stars Anton Newcombe from The Brian Jonestown Massacre and Föllakzoid. 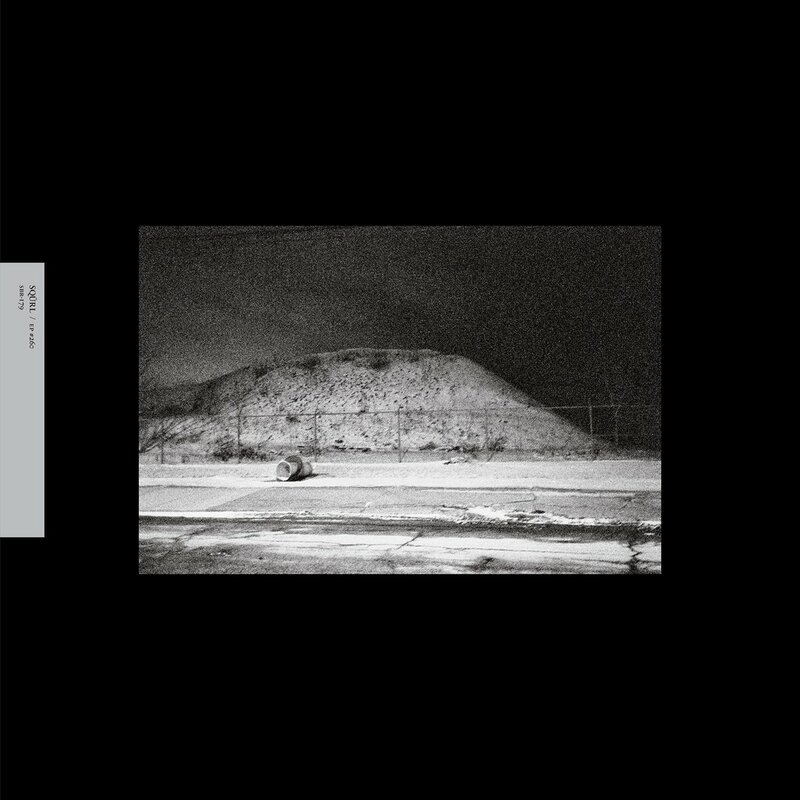 When the dark nature of minimalist composer, Ben Frost, and the undeniable genius of alternative noise rock heavyweight, Steve Albini collided, it resulted into not one but two brilliant releases this year, one in full length form, and a shorter but equally powerful 7-track EP. 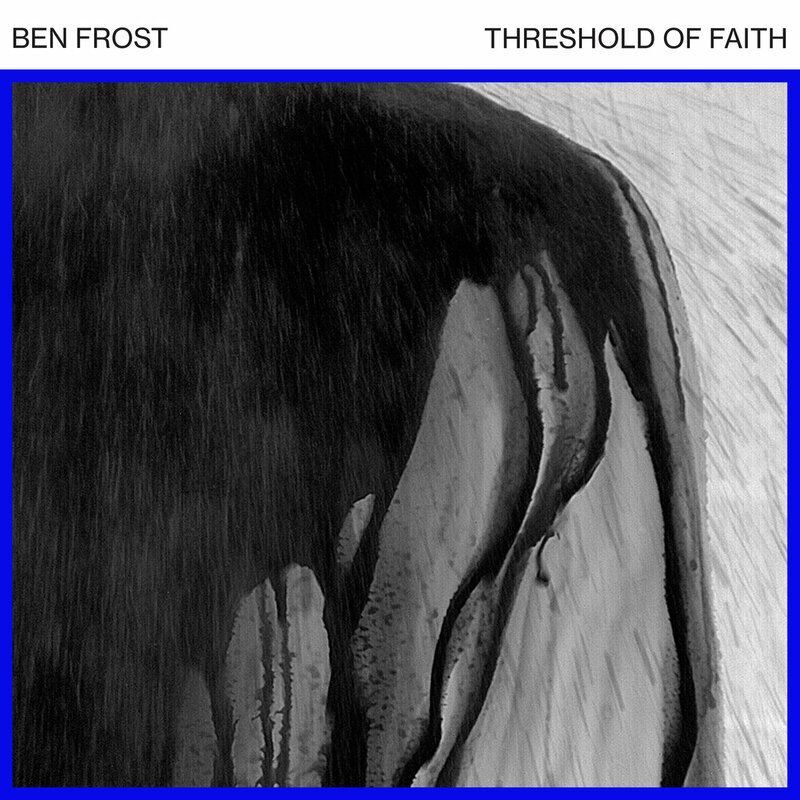 The Threshold Of Faith,is a beautiful, layered and textured, icy cold piece of work that reveals Frost's knack for both ambient compositions and film scores, the latter of which we predict we're going to enjoy much more in the years to come. 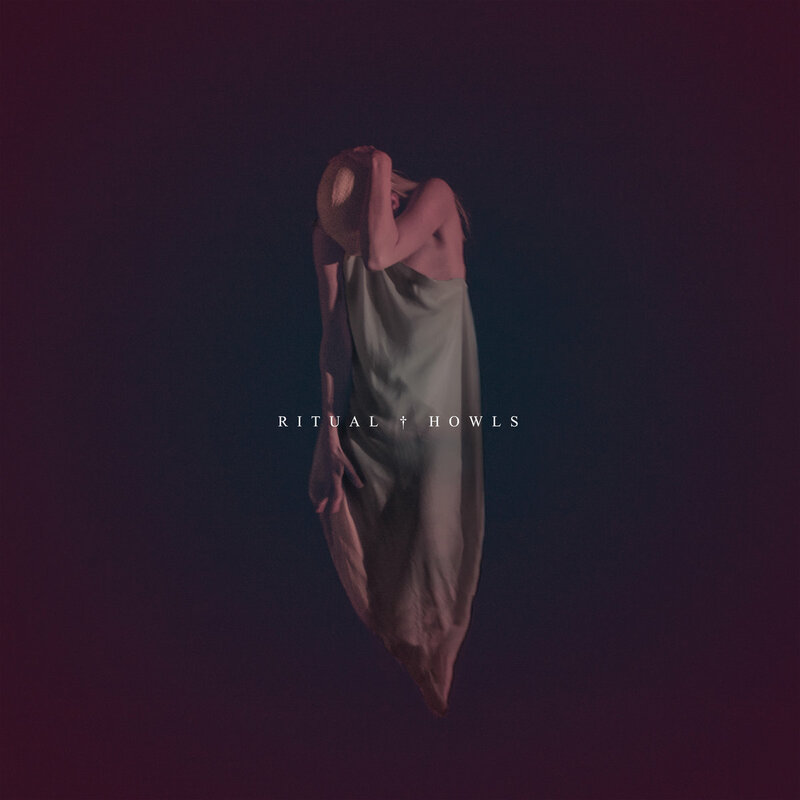 Detroit's Ritual Howls have been steadily impressive since their first full length in 2012. 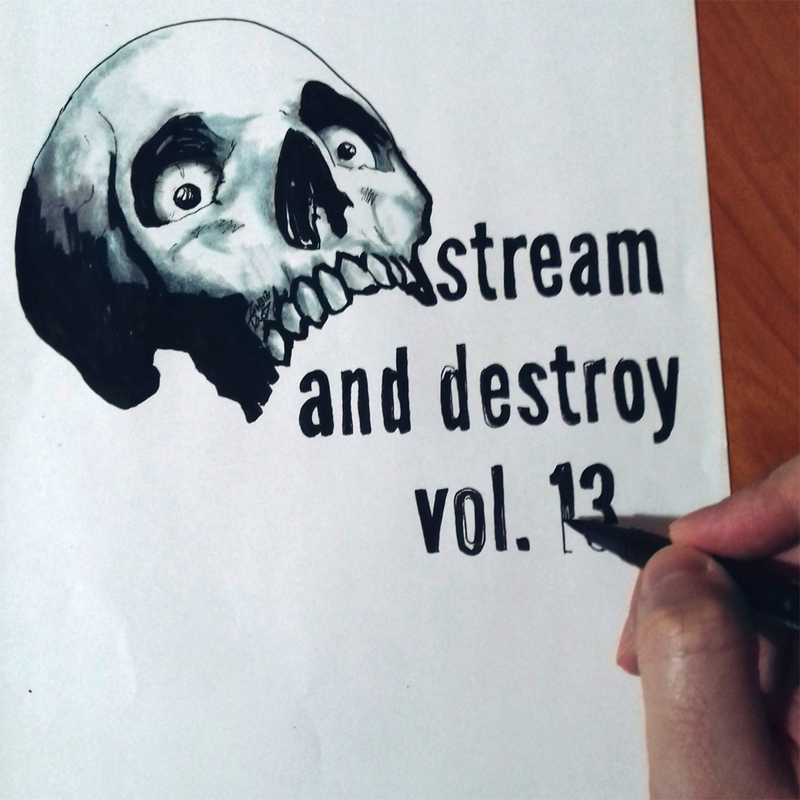 The trio's releases keep getting more exciting with time, with their latest five-track EP being their most enticing work to date, as it combines the nerve of industrial and gothic rock with the cold and the darkness of coldwave and post punk, like something that derives from the band's instinct. 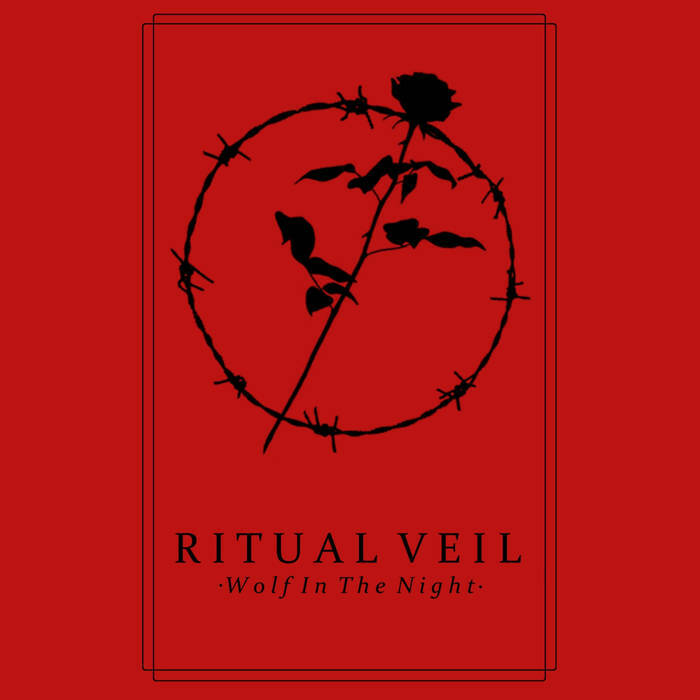 Portland trio Ritual Veil came forth late in 2017 with their brilliant six-track release, founded on new wave, post punk and synthpop, and enhanced with an even darker tone that conveys the gloominess and stylized imagery of goth subculture. There is never a dull moment in Wolf In The Night, which feels like it is only the beginning of a great dark band in the making. 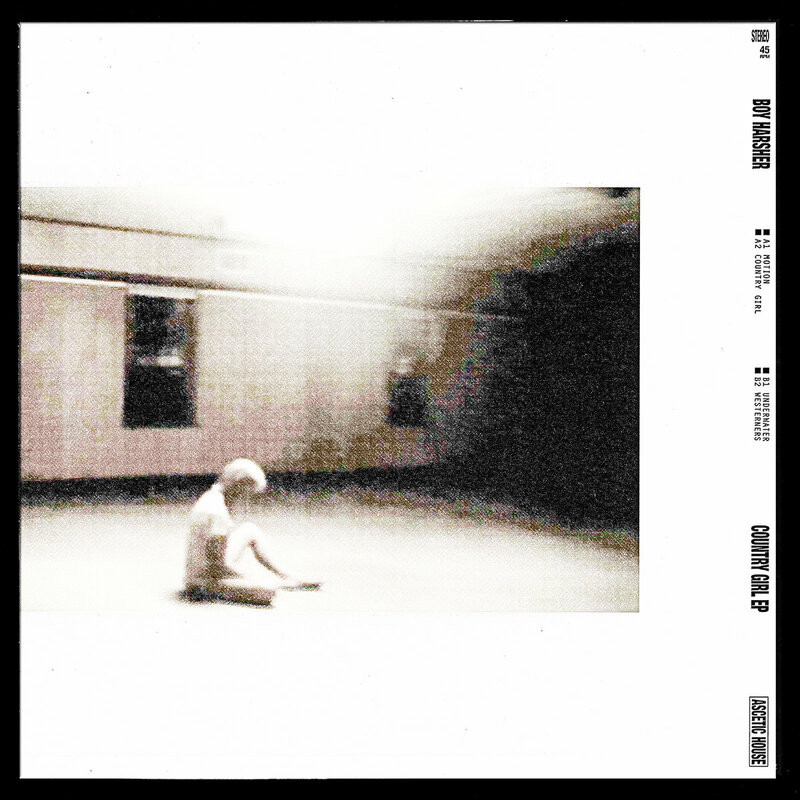 Austin's Street Sects followed their debut album, End Position, from last year with a four-track EP that showcased the band's clear evolution and turn towards a still sharp but more doleful sound. 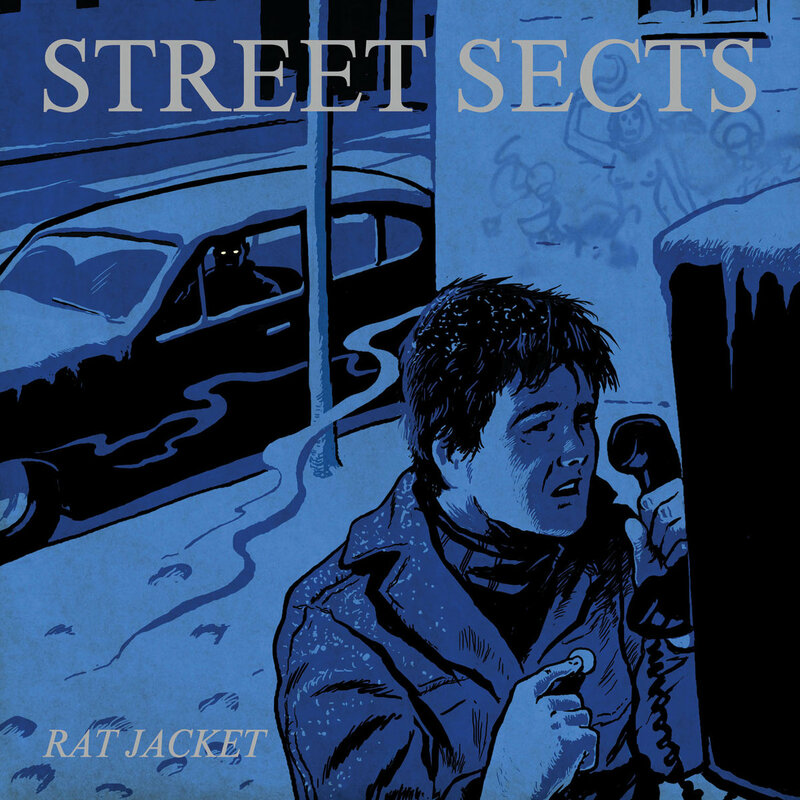 Rat Jacket found the duo of Leo Ashline and Shaun Ringsmuth in incredible form, and with its more melodious mode and lyricism it stands firmly as a promising artifact for the future of Street Sects. Even though it has been over four years since Nine Inch Nails released a full length album, Reznor seems to have found comfort in the shorter format, with EP releases that capture the vibe for what he has in mind for NIN at each specific point in time. 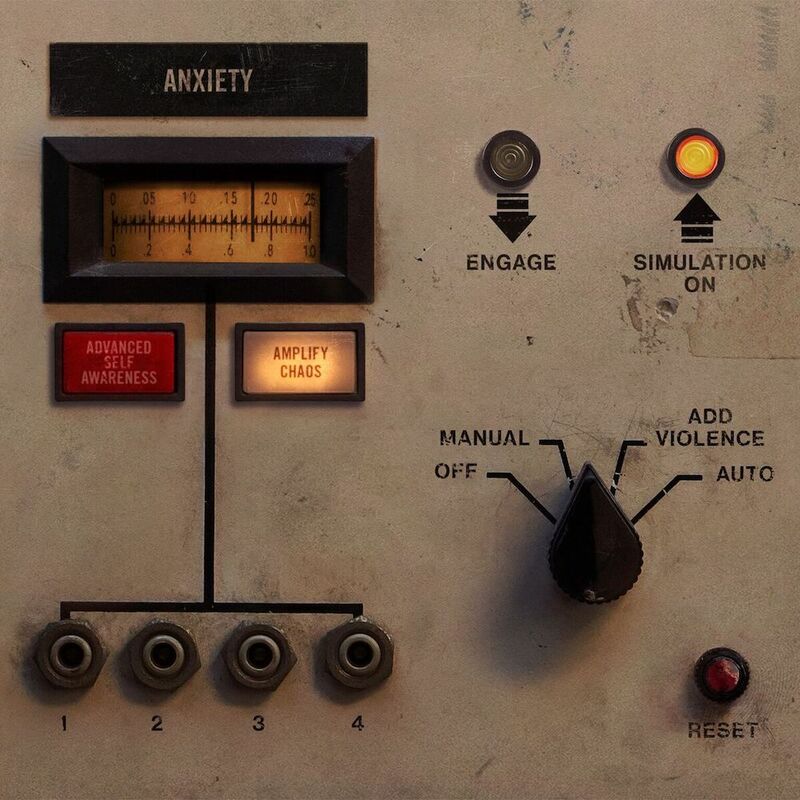 ADD VIOLENCE is the middle part of a trilogy that is yet to be concluded, and in brief it sounds like an amalgamation of ideas from different parts of NIN's rich past. 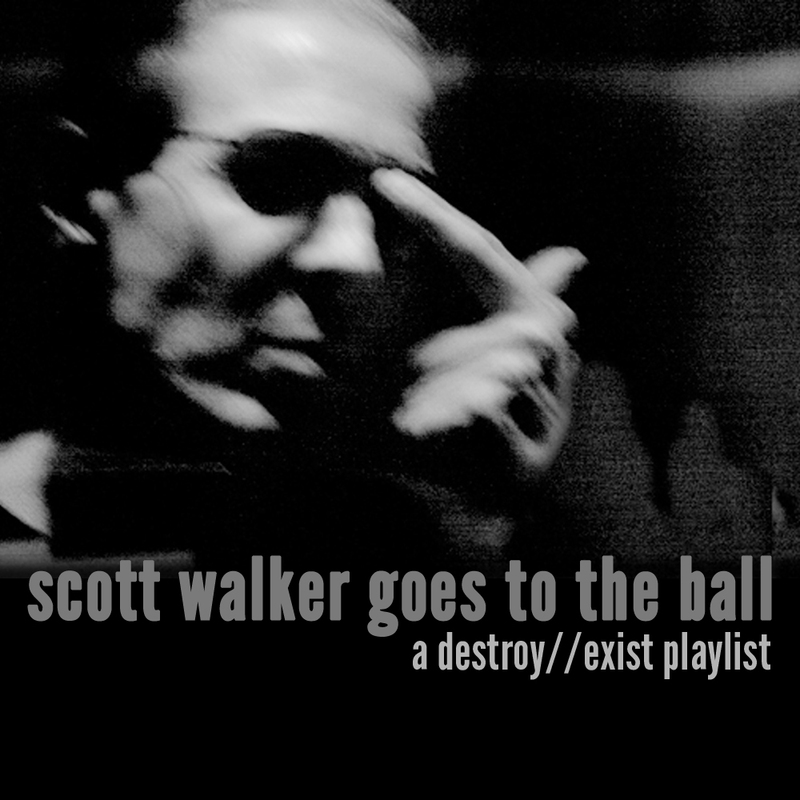 While it does not re-invent the wheel and doesn't reveal anything new or groundbreaking for Trent Reznor's ingenuity, it definitely showcases the growth of an artist who can still be edgy, almost thirty years into his career.